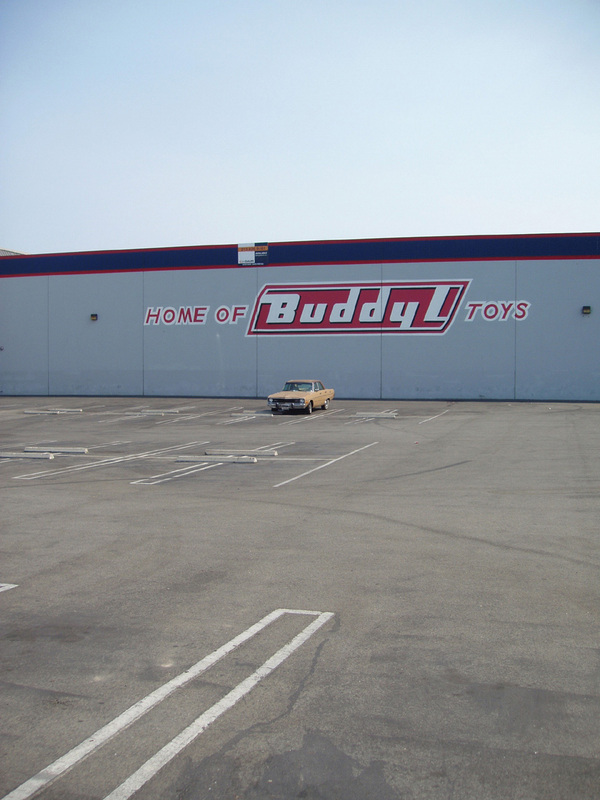 Buddy Toys by Robert Koss. Installation No. 4 in Street Shots. Click on Follow, add your e-mail address. How do you find these places? This one is lonely. Thanks. These are photos I’ve taken over the years that I found interesting. This photo was taken in downtown Los Angeles.